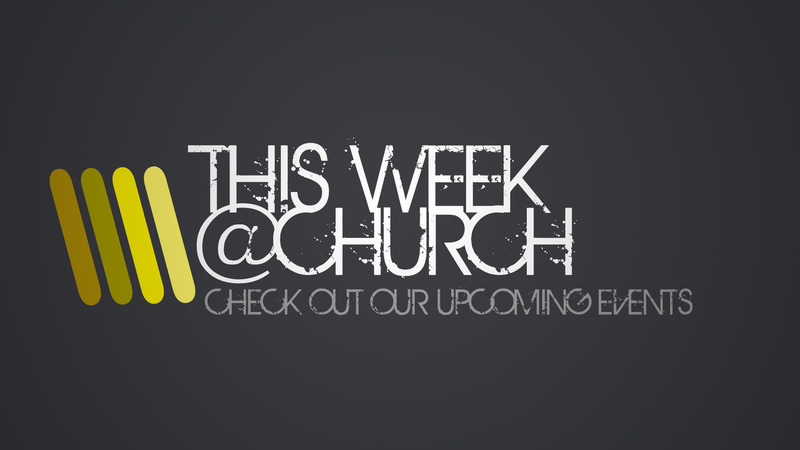 Wednesday night is our midweek prayer meeting and Bible study. Jeff Bryan will be leading the study. The Bible passage will be Genesis 37:12-36. Most Fridays nights, the young adults of the church (ages 15+) get together for fellowship. We will be meeting again this Friday at the Snode house at 7pm. Any young adults are welcome. On Sunday, we will have our normal small group studies at 10.30am, and then Paul Waller from Crossroads Baptist Church in Bromley will be preaching for us. Paul is a good friend of our church, and so we look forward to his ministry. On Sunday afternoon, will be our monthly Bring and Share lunch. It is what is says on the tin – a lunch to which we all try to bring food and share food! Hope you can join us this Sunday.